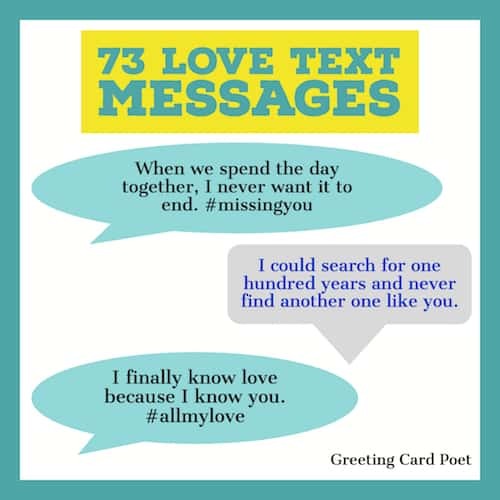 These love text messages help you express your love to the romantic interest in your life. Texting has become such a popular form of communication. The key with texting is to make your point quickly and effectively. The following list of expressions, some with hashtags to add more pop, do just that. 3.) A flower is not enough to express how much I adore you. Even a full bouquet pales in comparison to you. 5.) I am happiest when I am with you and saddest when we can’t be together. 12.) Your smile shines like the sun, your laugh lights up a room, and your eyes burn as bright as a thousand fires. 18.) You can paint any day with all the colors of the rainbow. 21.) If I didn’t know I had you behind me every step of the way, I don’t know what I would do. 22.) You have taught me many important things not the least of which is how to love. 24.) The phrase sweetheart has always been one of my favorites and no one has a heart as sweet as yours. 28.) When I hold you in my arms, all of my cares disappear and I am filled with your warmth. 29.) How is it possible that you can take my breath away, leave me speechless, and make my heart flutter all with just the touch of your hand? 31.) Our love is my greatest possession. 34.) 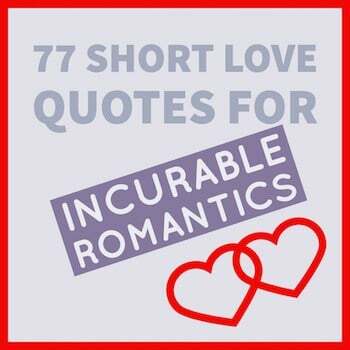 Romance is the heart of any relationship and love is the soul. 35.) When we embrace we melt together. 39.) If I dug up a treasure chest filled with gold, jewels, and priceless objects, it would still be nothing compared to you. 41.) Spending the rest of my life with you would be an honor, a privilege, and a pleasure. 43.) No matter how much time we have to spend together, it is not enough. 45.) I could search for one hundred years and never find another one like you. Click on visual above for more texting message ideas for your wife. 47.) You clearly have a piece of my heart and it is a big one. 48.) You are a great blessing, and what’s better is, you are my blessing. 51.) When we talk, you’re all I can hear. Falling in love with you was easy as Sunday morning. 52.) You will never be alone because I will always be right by your side. 55.) If I ever lost you, I would be lost. With each passing day of our relationship, I’m as crazy for you as the day I met you. 56.) When I search for words to tell how I feel about my true love, it is hard because there just aren’t enough. 60.) Let’s build a complete life together. 62.) The things you do for me are wonderful, I only hope I can return them by half. 66.) The first time I saw you I couldn’t take my eyes off you and it is still true. 67.) There isn’t one thing in our relationship that I would change, it’s perfect just the way it is. 69.) Years ago I gave you my heart and I can’t believe you took it. 70.) If I could tell you one secret, it would be that my love will last forever. A couple tips. First, if you find some words that resonate with you, express the feelings in a text exactly as is. 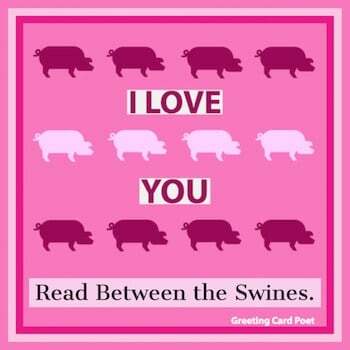 Or, perhaps you’ll want to personalize your love text message by combining a phrase with words of your own. Always a good idea! If you can’t fall asleep thinking about someone or if they’ve taken over your life completely, let them know. A good night text or good morning love text can be very special to the recipient. The common thread of these love text messages is that they should make the receiver feel great about your relationship with them. Choose your times to send these wisely, but don’t be stingy. If your sweetheart is going through a rough time, a well written text message can lift their spirits. Be sincere and be yourself. Tim Moodie is a Copywriter and Creative Director. He spent many years writing funny greeting cards, coffee mugs, and toilet paper for Recycled Paper Products. You’re on 73 Love Text Messages.